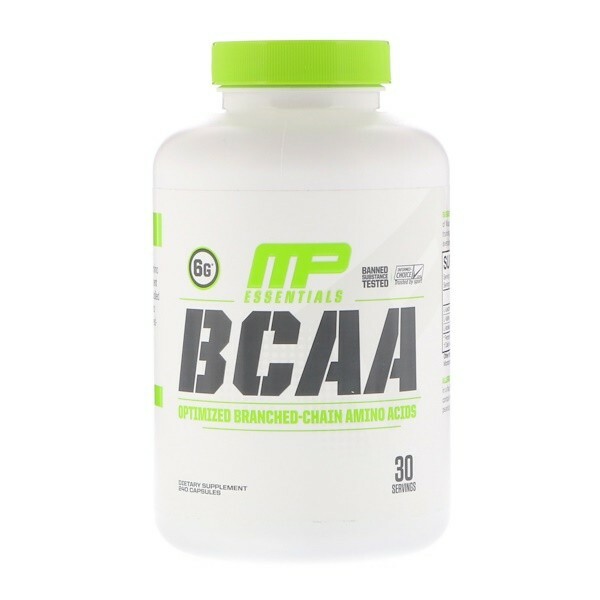 With MusclePharm's BCAA 3:1:2, you get a patent-pending branched chain amino acid complex that not only delivers when it counts but gives you precisely what your body needs. 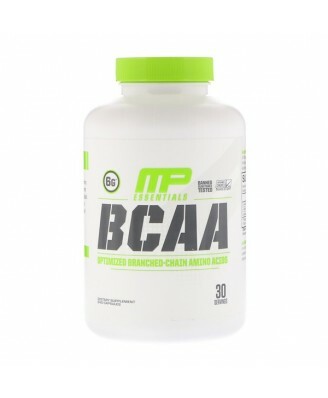 There is nothing subpar about MP's BCAA 3:1:2 and your results will be proof of that. This BCAA complex is pure and all about performance. With MP's BCAA 3:1:2, you're giving your body the best chance to develop lean mass more effectively. Take one serving (8 capsules) of MusclePharm BCAA before, during, or after training. Use as part of a healthy diet and exercise program.